According to the Zambia Consolidated Copper Mines Investment Holdings (ZCCM-IH) 2014 Annual Report, CNMC Luanshya Copper Mines PLC (CNMC) recorded a profit after tax of ZMW 6.4 million in 2013. The company recorded a turnover of ZMW 1.695 billion for the period ended on March 31st 2014, compared to ZMW 1.093 billion in 2013. 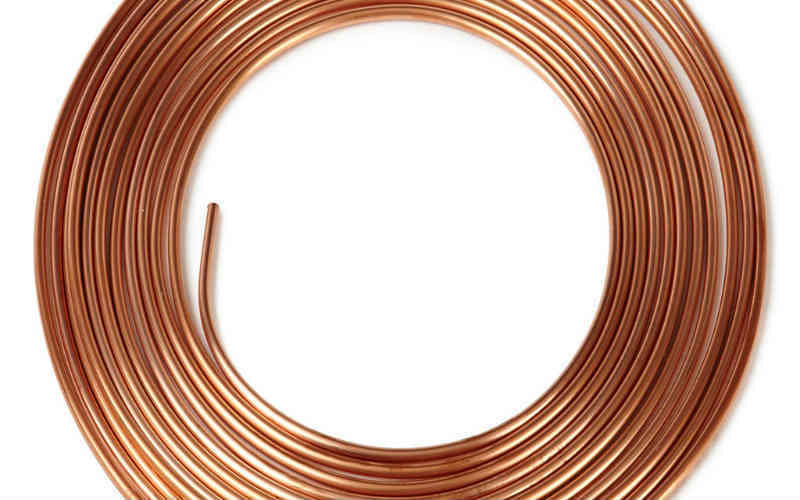 According to the annual report, CNMC planned to produce 43,000 tonnes of copper, which included 19,000 tonnes of concentrate copper from Baluba Mine and 24,000 tonnes of copper cathode from Muliashi Mine. 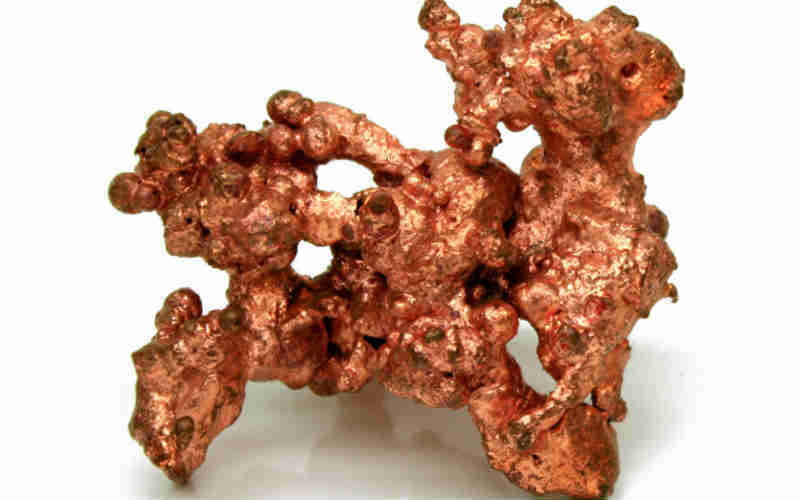 By the end of the shift on 31 December 2013, Baluba Mine and Muliashi Mine respectively produced 16,484 tonnes and 24,114 tonnes of copper, with the total copper production amounting to 40,298 tonnes, representing 93.72% of the annual plan. The company attributes Baluba Mine missing the target to the breakdown of the long-hole drilling machine, which resulted into heavy losses of ore reserves for mining. However, the company expects an additional 200,000 tonnes of copper slag and 1,200 tonnes of copper metal in concentrate designed to be processed, as a result of a USD 20 million investment on the Copper Slag Reclamation Project at the Baluba Mine. Luanshya Mines are jointly owned by the majority shareholder China Nonferrous Metals Company Limited (CNMC) and 20% shareholder ZCCM-IH. ZCCM-IH is publically listed at the Lusaka Stock Exchange (ZCCM-IH:LUSE).